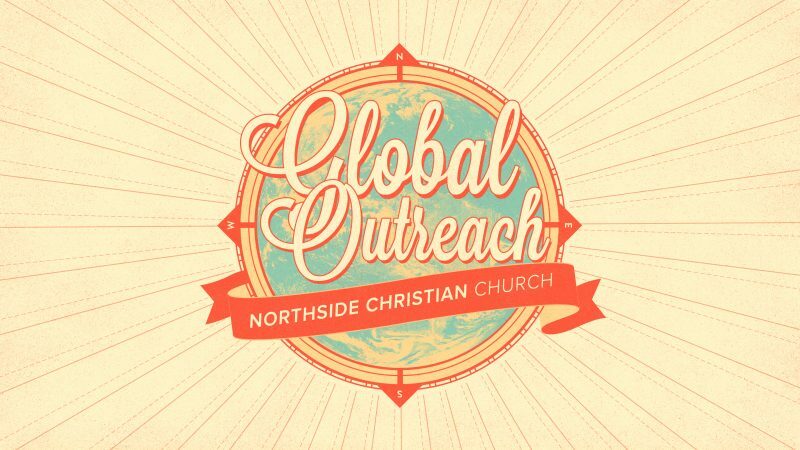 Have you ever considered traveling with Northside on a global outreach trip? Learn about what you can expect on a GO trip, ask questions and hear how God has used GO trips to shape people’s stories. No RSVP required. Childcare will be available.